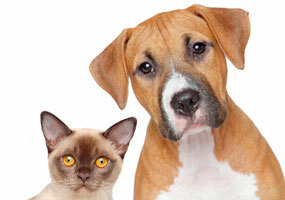 Are you looking for low cost spay and neuter service in Fort Lauderdale? 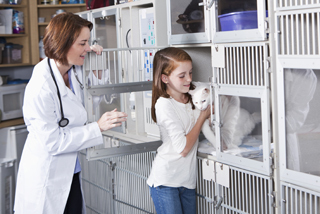 DPC Veterinary Hospital is the clinic where Fort Lauderdale vets specialize in affordable preventive care for your cat or dog including spaying and neutering. Pet owners call DPC their favorite Fort Lauderdale veterinary clinic because of our outstanding vets and technicians, comprehensive services, convenience and affordable care. Our pet packages for puppies and kittens and senior cats and dogs ensure your pet receives the best of care from the day you get it to their older years. At DPC we firmly believe that spaying or neutering is essential to the good health of your pet as well as an important tool in preventing over population. A spayed or natured pet prevents unwanted pregnancies, reduces aggressive behavior, prevents certain cancers and a wide range of infections. 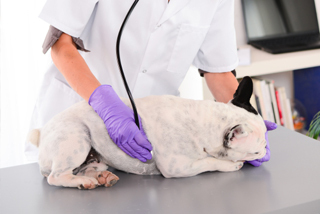 Generally speaking pets are ready to undergo surgery following their last booster vaccinations but it is never too late. DPC is also one of the few veterinarians who will spay feral cats. Feral cats (cats that are not strays but born in the wild) can rarely be domesticated and they breed freely. Overbreeding leads to the spread of feline diseases and even starvation. Feral cats may not act aggressively towards people who feed them. Many of these people are sincerely concerned about the health of wild cats and want to have them spayed in an effort to slow down the population. Most vets will not provide that service. DPC will perform the surgery because we believe the health of every animal is important. For details on feral cat spaying please contact our office. We are open 7 days per week including most holidays to accommodate your busy schedule. 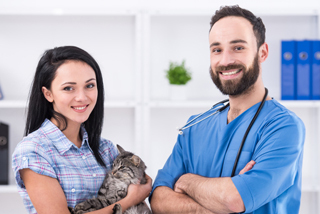 You'll find that our pet owning vets and technicians are exceptionally talented and treat your four legged family member like one of their own. 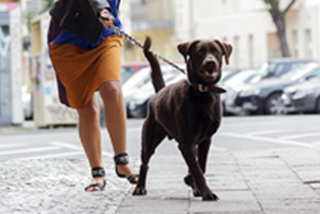 To experience exceptional, affordable pet care call our clinic today to arrange an intial appointment!